Along with the clothing and several other accessories, the double G has made their brand more eminent by introducing the casing of i-pad. Without any doubt i-pad, due to its convenience and functionality, is recognized among the classy and stylish gadgets introduced in the world of technology. If your i-pad is covered with a chic and fabulous branded case even than the stylish look of your gadget will remain maintained. Keeping in mind the colors available in i-pad the casing are also introduced in the same manner so that the look of your gadget does not get sabotaged. Casing for i-pads are obtainable at several places but the question arises, are they authentic or not? To find an answer to this question you will have to go through the guide given below. 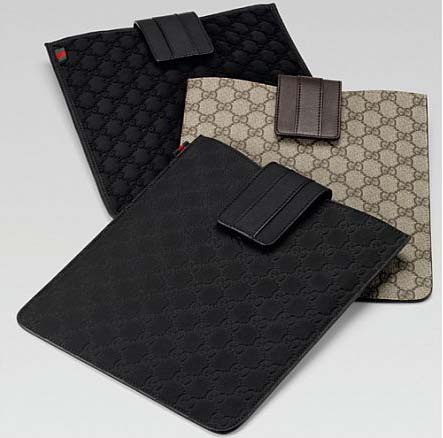 Before going for an i-pad casing hunt make sure you go through the official website of Gucci. 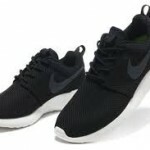 This will help you in getting familiar with the products which are originally introduced in the market. You can also go through some magazines in order to find out the available cases of Gucci. Try visiting the real out-let of Gucci; this will remove all aspects of ambiguity from your mind. 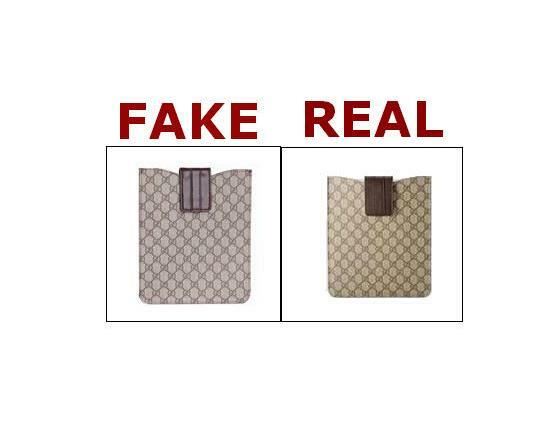 But if by any chance a Gucci out-let is not located near to your location and you happen to buy from someone claiming to be authentic seller of Gucci, then the steps sighted below will help you in distinguishing the real i-pad cases of Gucci. The moment you hold the case in your hand analyze the color, does it match with the cases introduced by Gucci? Color patterns of real Gucci products are soothing, while the fake ones will be either too sharp or too dull. Along with the variety of cases material used in making them also varies. Few are made of hard cloth and some of leather. 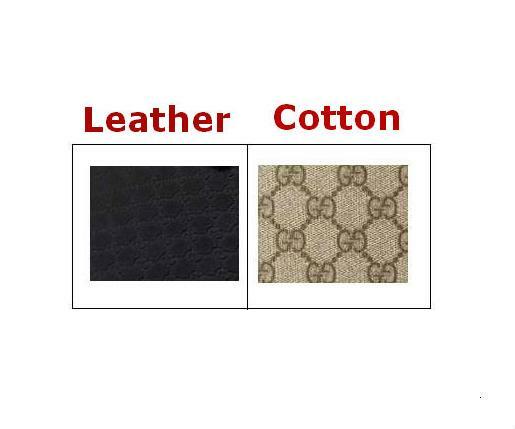 Leather can be distinguished by a scratch test or a through its strong smell, for cloth you will have to feel and judge. 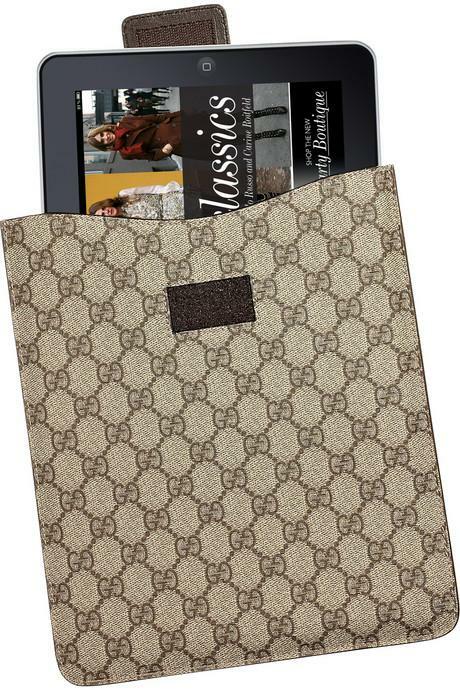 An original Gucci i-pad casing should be soft instead of hard, do analyze whether the material is fine and it will not put any scratches on your gadget. 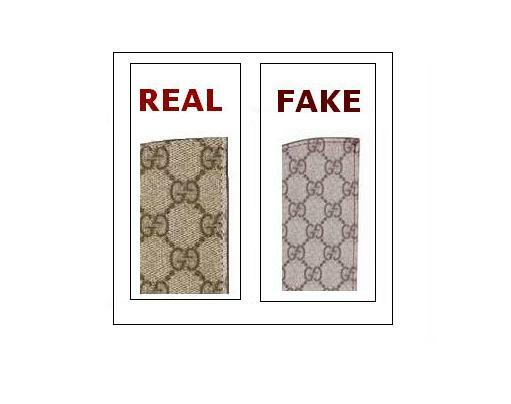 An authentic Gucci casing will be perfectly stitched; no threads will be sticking out of it, whereas the bogus ones will have rough stitch. With a very sharp eye you will have to check whether the logo on the casing is neat enough and the G’s are interlocked properly. Each interlocked should be connected to the rest of the Gs in order to make a chain.